MMI offers all of the tools you need to create your own reeds. Our selection of oboe reed making cutting blocks come in a variety of materials and styles to ensure you have the high quality tools you need. Browse below! Large grenadilla wood cutting block. 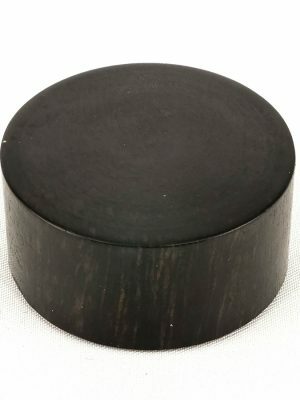 3.6 cm diameter. Medium grenadilla wood cutting block. 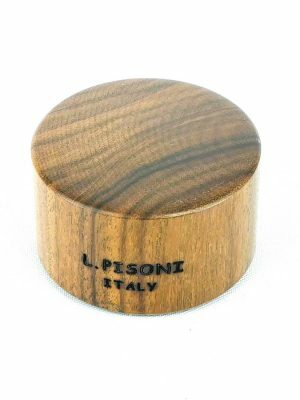 2.8 cm diameter. 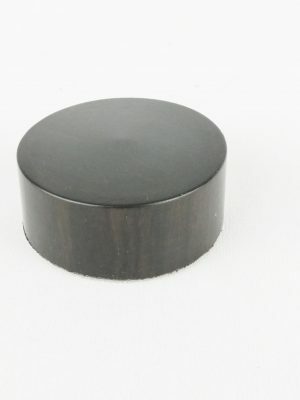 Pisoni ebony cutting block with rubber grip. 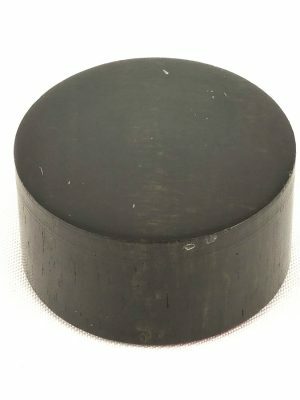 3.2 cm diameter.